Bishop Wood circuit, nr Cawood. Signing-on opens 1 hour before race start, closes 20mins before race start. 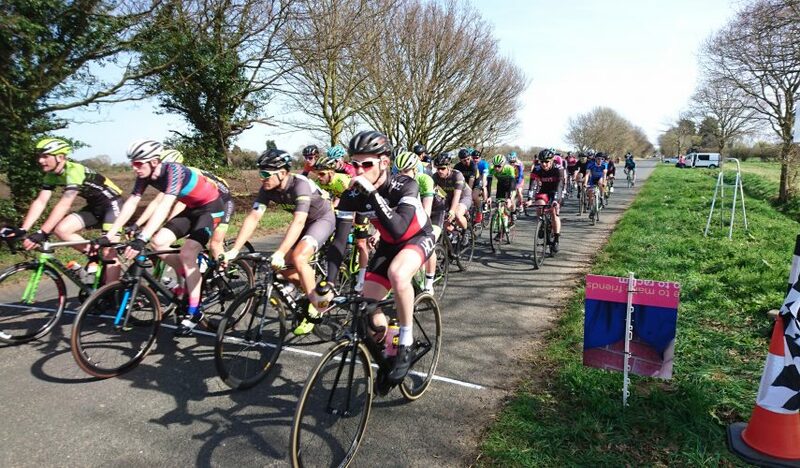 60 places per race, enter online here…..